I AM THE REVOLUTION is the inspiring documentary about three women fighting for freedom and gender equality – Selay Ghaffar, Rojda Felat, and Yanar Mohammed- while living in three of the worst countries in the world for women: Afghanistan, Syria, and Iraq. Each country reflects the groundswell of feminist revolutions: political revolution in Afghanistan, armed in Syria, and grassroots activism in Iraq. Taking a journalistic approach, the film challenges the images of veiled, silent, and timid women in the Middle East and instead shows the strength of women rising up on the front lines, in remote villages, and in city streets, to claim their voice and their rights. 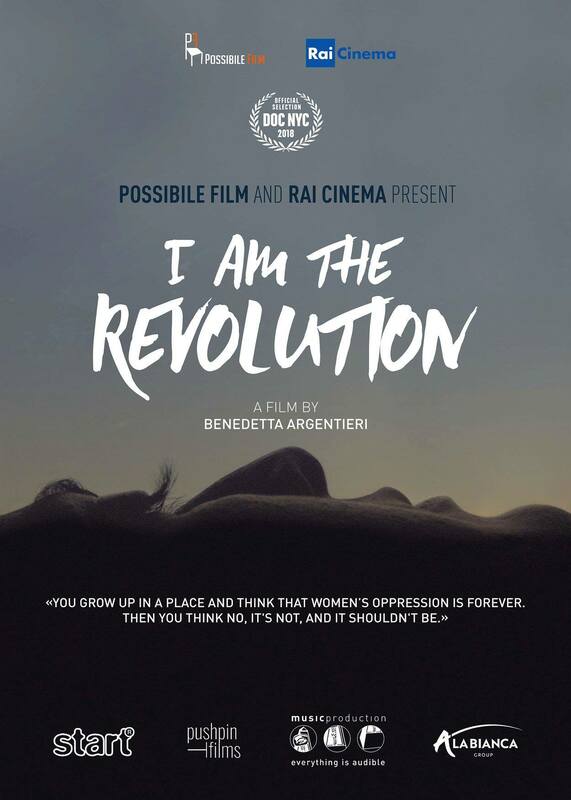 Director Benedetta Argentieri is an independent journalist and director based in New York and I AM THE REVOLUTION is her second film. Since 2014 she has been covering the Iraqi and Syrian war, with several trips on the ground. Her work as a journalist has appeared in publication that include including Reuters, The Sunday Times, Quartz, and Corriere della Sera. In 2016 she co-directed with Bruno Chiaravalloti and Claudio Jampaglia, “Our War”, a documentary about foreigners joining the Kurds in Syria to fight the Islamic State. 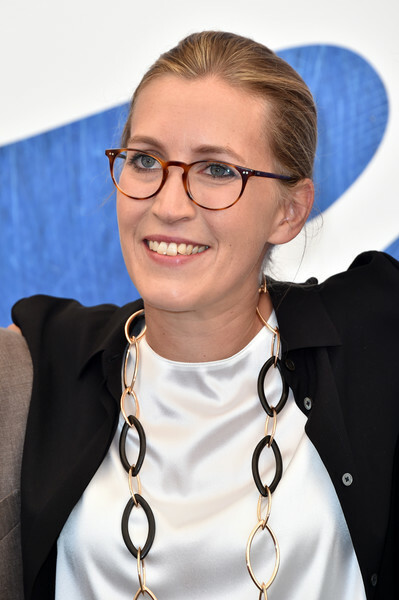 In 2013 she co-produced “Capulcu-Voices from Gezi”, a documentary about the revolt that occurred in Gezi Park in Istanbul, Turkey, which won several awards including the Amnesty International award. Director Benedatta Argentieri to talk about her thrilling and enlighting look at three extraordinarily brave women and the people who support their groundbreaking movement. This entry was posted in DOC/NYC, documentary, drama, Film School interview, foreign, Indie by admin. Bookmark the permalink.